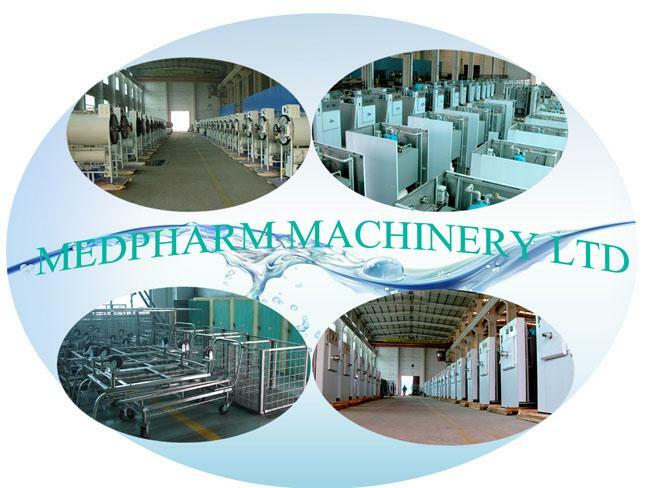 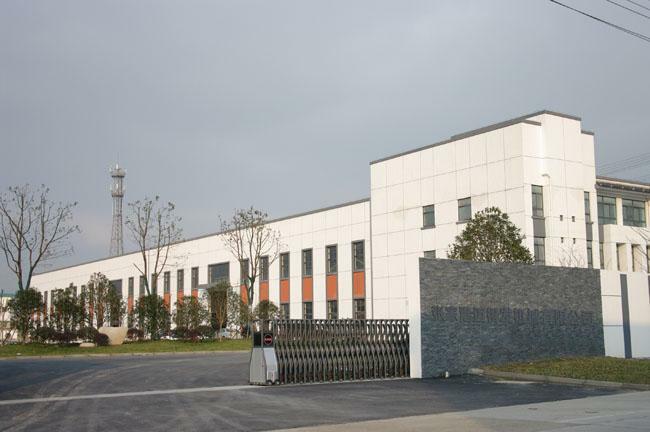 Factory Tour - ZHANGJIAGANG MEDPHARM MACHINERY LTD.
MEDPHRAM protects lives and health of millions people supplying high tech medical equipment at affordable prices that satisfy medical organizations' needs. 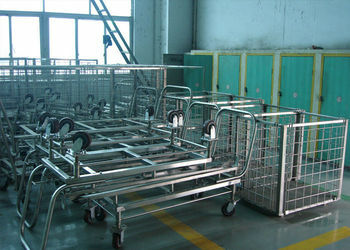 We promote innovation in the infection control industry and provide healthcare workers with the information of the latest world healthcare achievements. 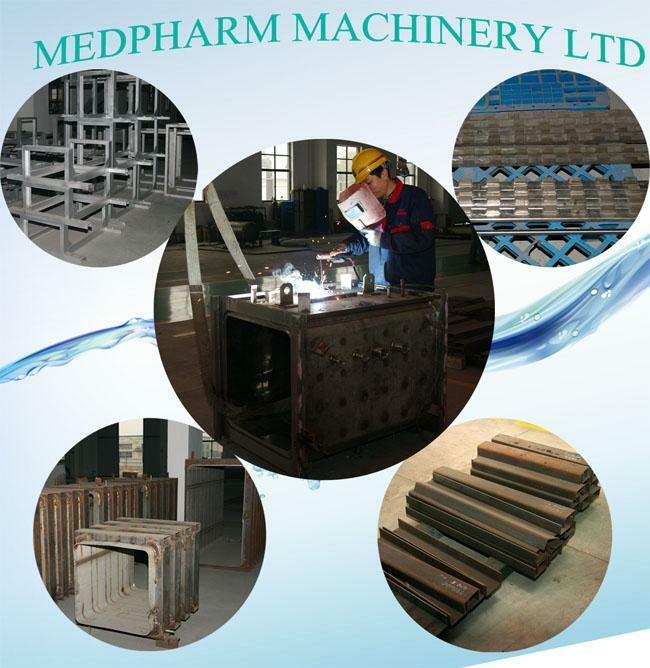 MEDPHRAM constantly works on meeting the satisfaction of customers, employees and shareholders. 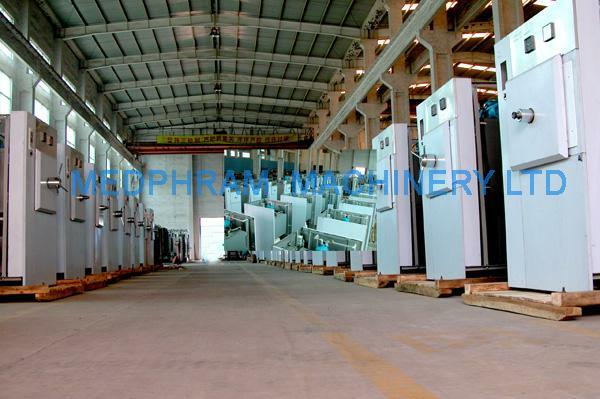 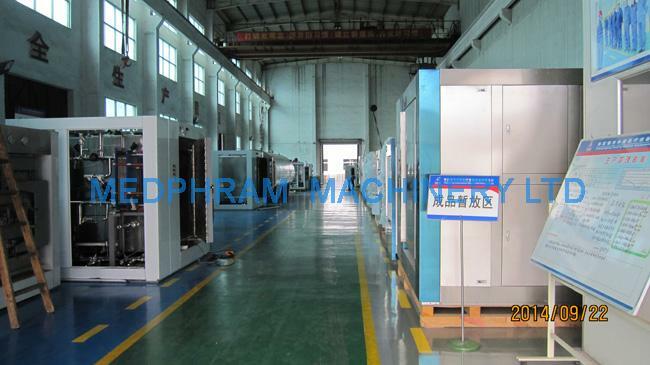 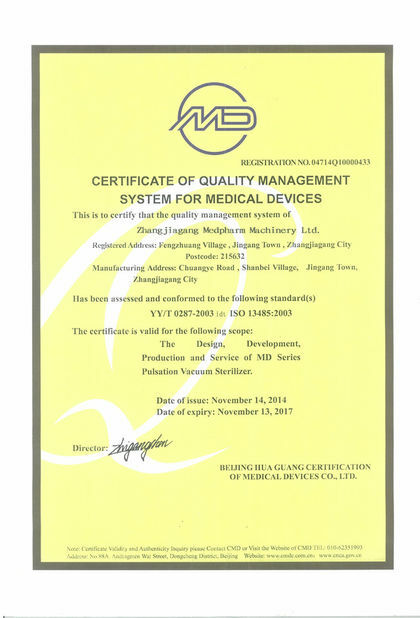 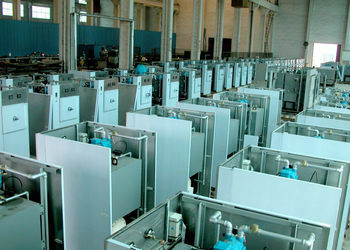 Medphram has advanced production management and steam autoclave technology and also continue to technical innovations to provide all kinds of steam sterilizer OEM/ODM services. 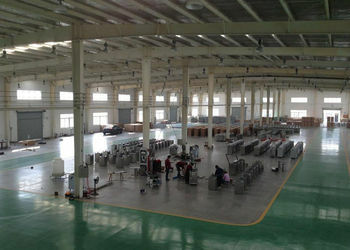 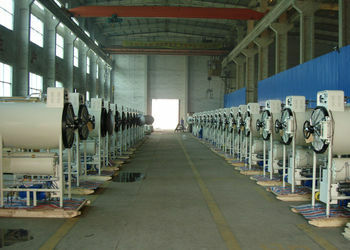 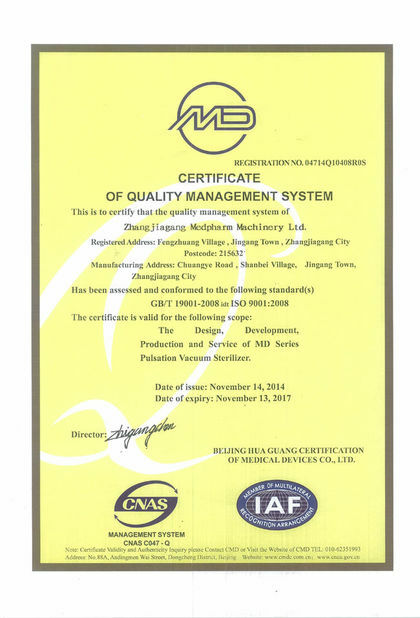 Mold design,Research, Tooling,Testing, Improve the quality. 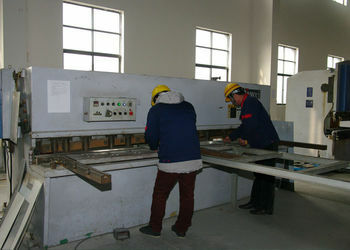 Every year the new molds to be made.Advanced equipment and expect technical engineers can make sure the mold good quality control.